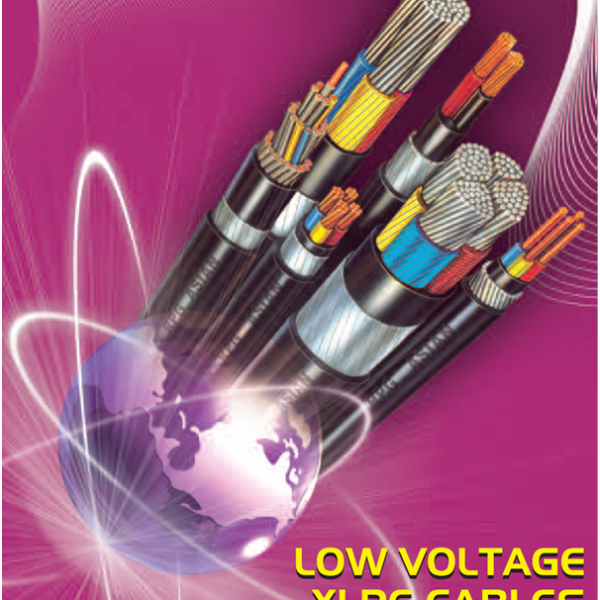 LT cables are manufactured at Silvassa unit since year 2000. PVC insulated and XLPE insulated cables are manufactured upto 1000 sqmm (single core) and 630 sqmm (Multicore) conforming to IS, IEC & BS standards. 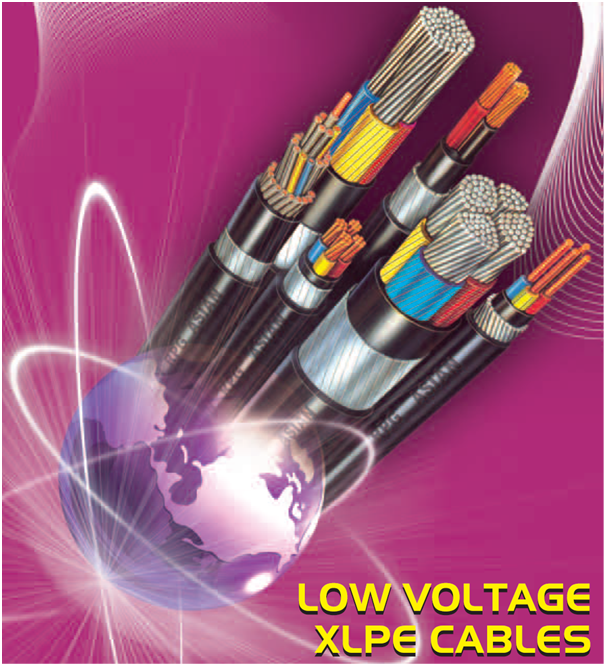 Special cables, as per user requirement, such as screened drive cables, XLPE insulated Fire Survival Cables etc. are also manufactured.